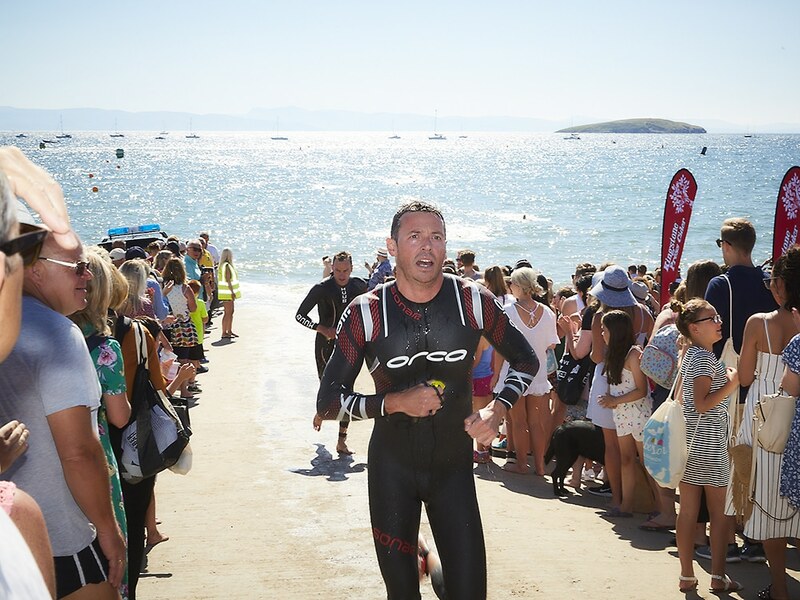 The Abersoch Triple Crown has become an iconic race series that has been sparking huge interest in the running & triathlon world, growing year on year. It isn’t however, a challenge you can jump on with a few jogs round the park under your belt, or even if you’re an average 10k runner. 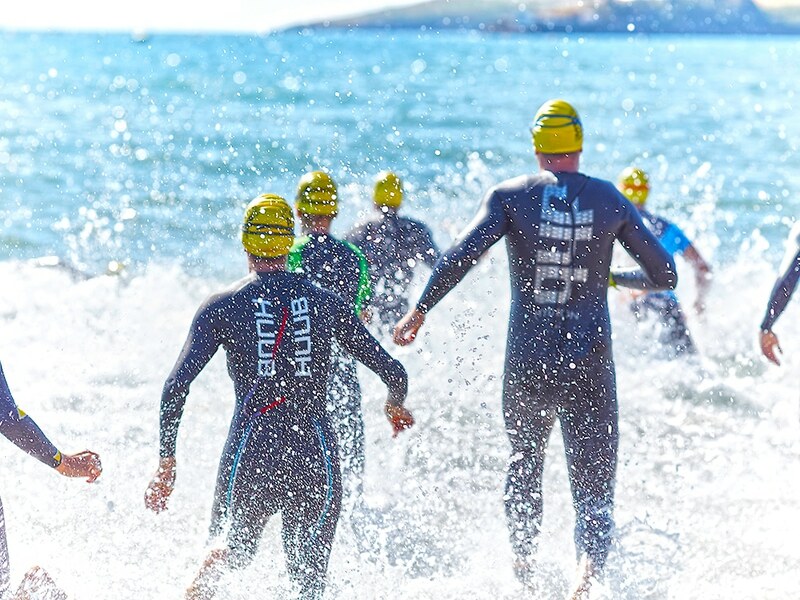 You need to be a competent swimmer, proficient road bike user and you need to stay fit & healthy for all 3 race dates to see yourself through to smashing the 13.1 mile half marathon in September. For some, especially those who like to enjoy their summers a little too much, this is no easy feat! 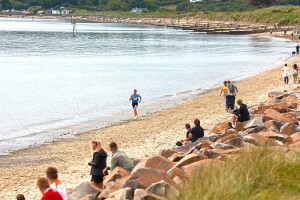 The 10K and Sprint Triathlon both sell-out well in advance and the Half Marathon is rapidly on the rise to join them. Entering them individually needs an early sign up and this year is no exception. If you can commit to all 3 then entering the Triple Crown is highly recommended. 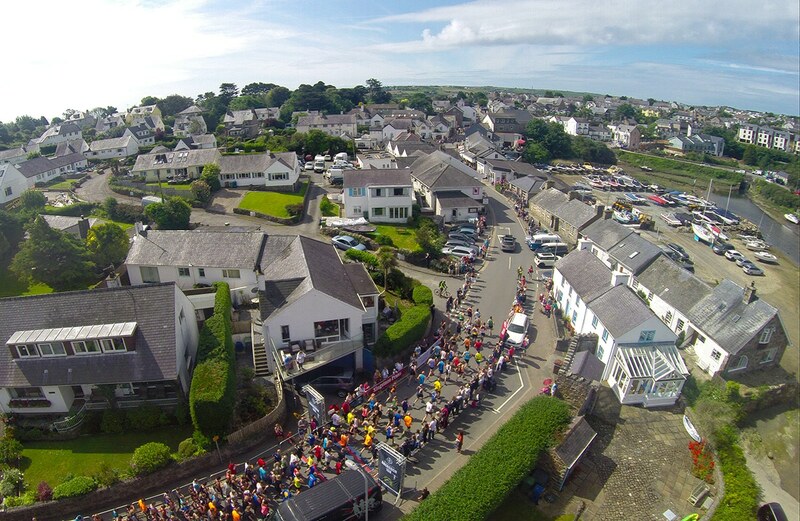 Each of the 3 courses appeal to all levels of competitors and are by no means your standard race routes. 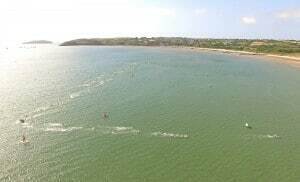 They have fantastic variety, a great mix of terrains combining roads, tracks, bridal paths, hard sand, soft sand and for the triathlon a sea swim. 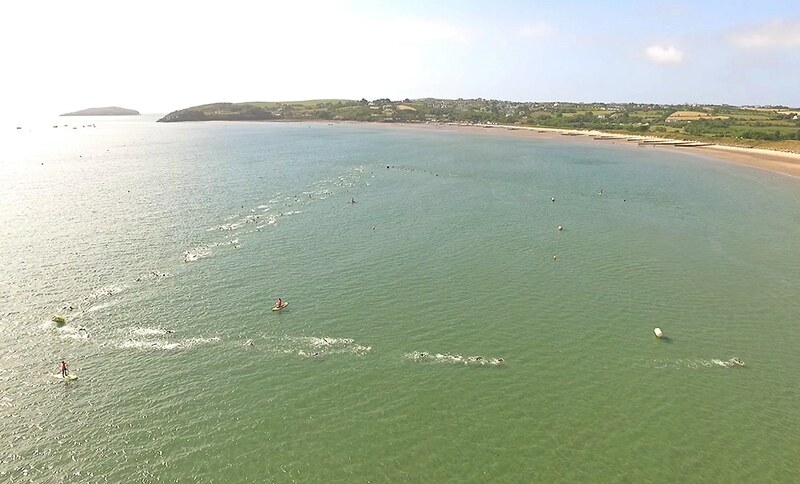 This starts with a sprint from the beach into the water, a short swim round 2 buoys, back to the beach, run round a land marker before returning to the sea for the main part of the swim. 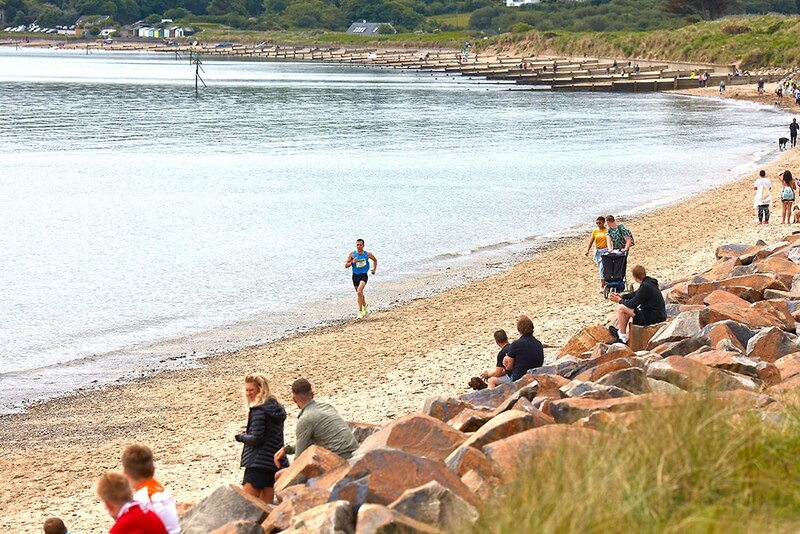 Both the 10k & Triathlon races include what’s now fondly known as ‘Tocyn Brutal’! 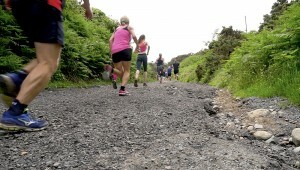 A steep rocky track that starts at sea level and climbs 140 feet over a 600 meter distance finishing outside the Porth Tocyn Hotel. 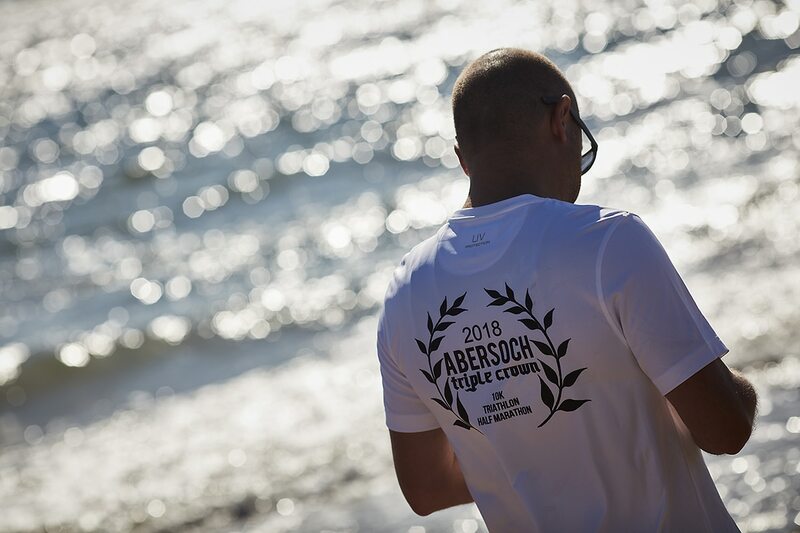 This is actually a timed section of the course for the 10k which runners love to talk strategy on before the race and their triumphs or tribulations afterwards! 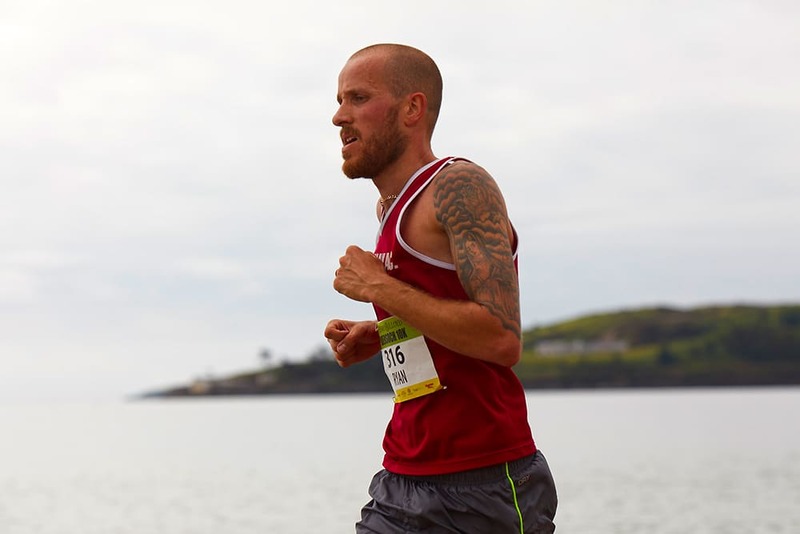 If you’re a reasonably decent runner with a 10k time of 50 minutes you can expect to complete ‘Tocyn Brutal’ in around 4 minutes. Ryan Davies (pic below) who currently holds the fastest time completed it in 2 minutes 35 seconds! A crazy time and this year both Ryan and Jane Evans (3 minutes) won nights at Ty Cwtch courtesy of the Porth Tocyn. 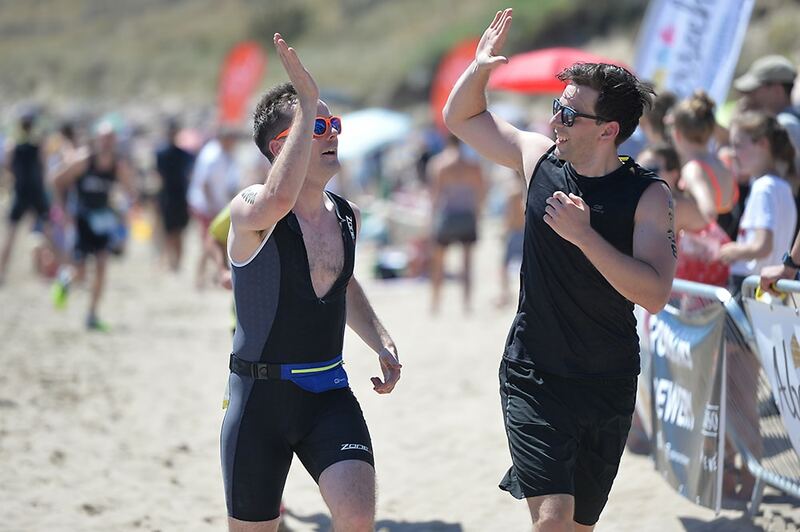 The triathlon also has a timed bike section of the course called ‘King of Mynytho’, a tough 3 kilometre climb starting near the Glyn Y Weddw and climbing 400 feet to the summit at the top of Mynytho. Chris Standidge currently holds the record in a time of 6 minutes 20 seconds. 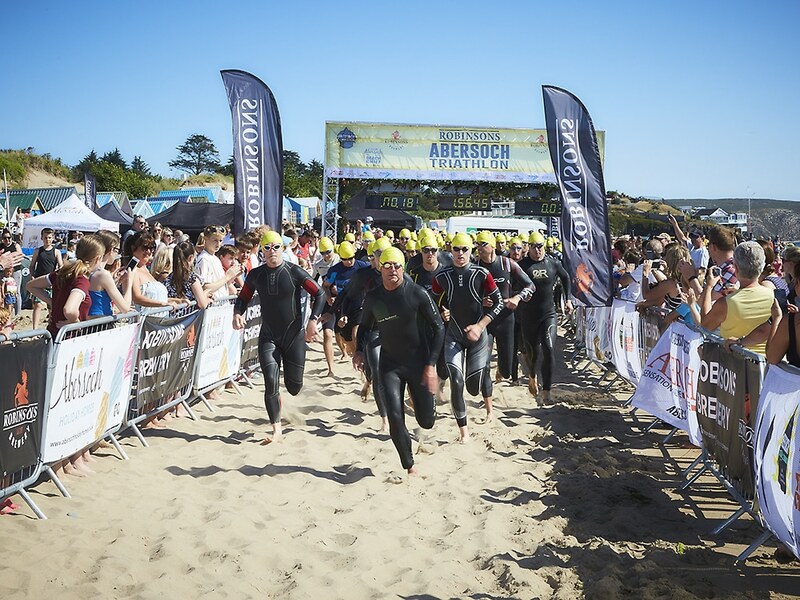 Not to be left out, the final race of the Abersoch Triple Crown also has a timed section called ‘BEACH 1.2’. 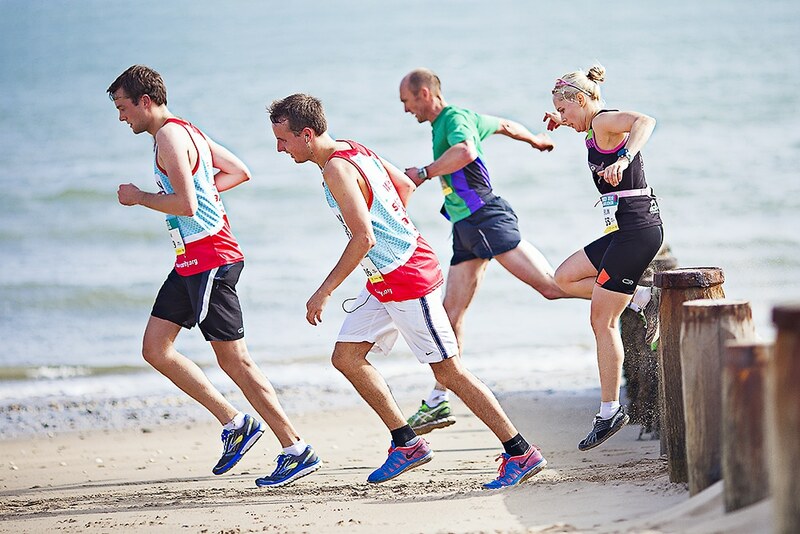 This times runners right at the end of the Half Marathon to run the final 1.2km on the beach (from Mickey’s Boatyard to the middle slip ramp) including 20 groynes! 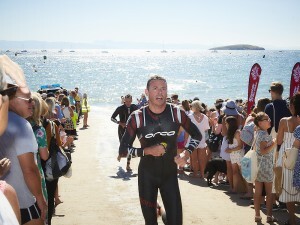 Russell Bentley (pic below) is top of the timing sheet with an incredible 3 minutes 58 seconds. So there’s plenty to get your teeth into and now’s the perfect time to sign up and get committed for 2019. 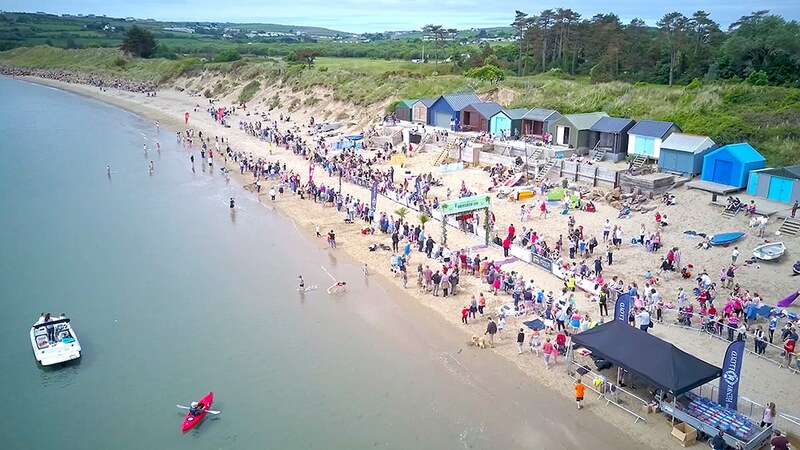 For the younger runner or someone looking for a great challenge with shorter distances then the Abersoch Holiday Homes Beach Chief is perfect for you. 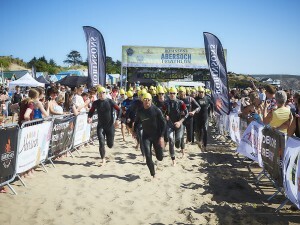 Taking place on the same days as the Abersoch Triple Crown this combines the 3k, 1k and 2k beach races. Gethin Tomos Griffith and Milly Lever took the Beach Chief titles each for a second time in 2018. 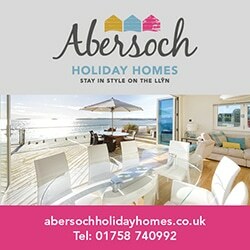 Head over to www.abersochtriplecrown.com for all the information and to enter. If non of the above whets your appetite then there’s always THE ROC!